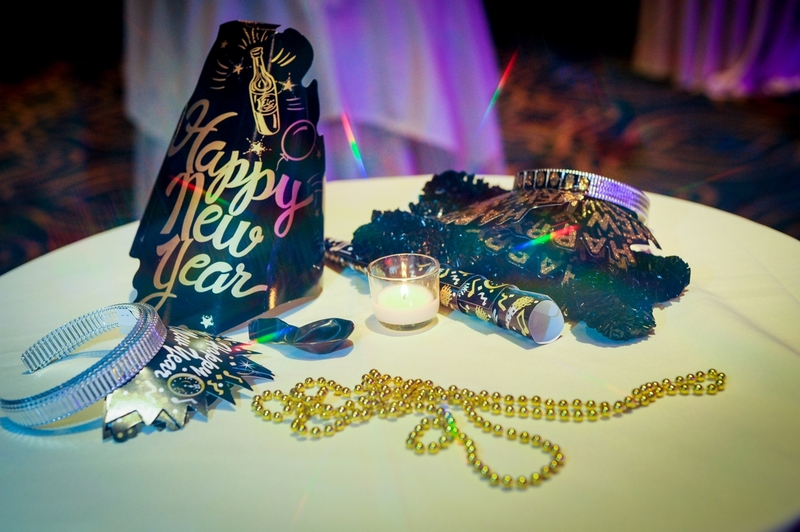 A dazzling New Year’s Eve night awaits you at The Crystal Tea Room’s 12Midnight New Year’s Eve party. 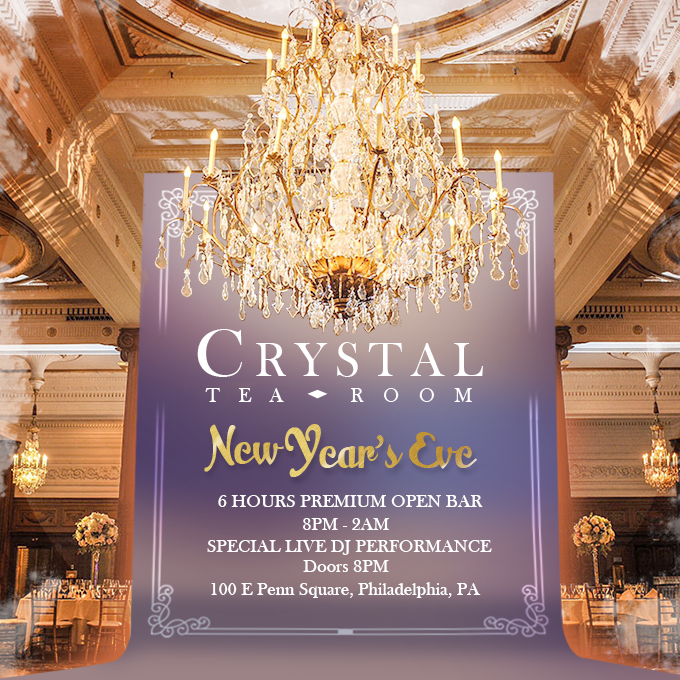 As the premier Philadelphia event venue, The Crystal Tea Room boasts a grand, breathtaking space and elegant atmosphere that will set a beautiful stage for 12Midnight, the long-running NYE party sought after – and notoriously sold out - by Philly’s most in-the-know partiers. 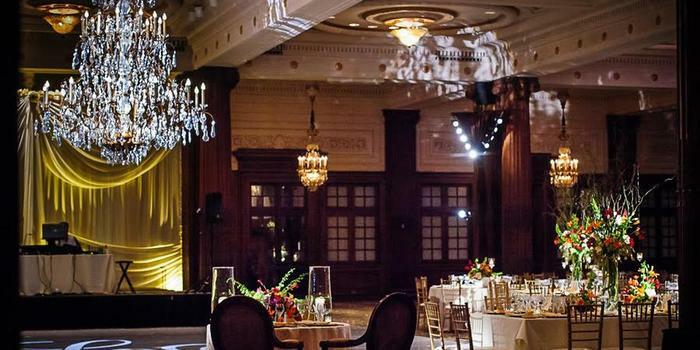 With ultra-luxurious amenities, sizzling music and dancing, deluxe party fittings galore and Philly’s gorgeous party crowd – all set within The Crystal Tea Room’s splendid space – this New Year’s Eve is sure to be absolutely unforgettable. 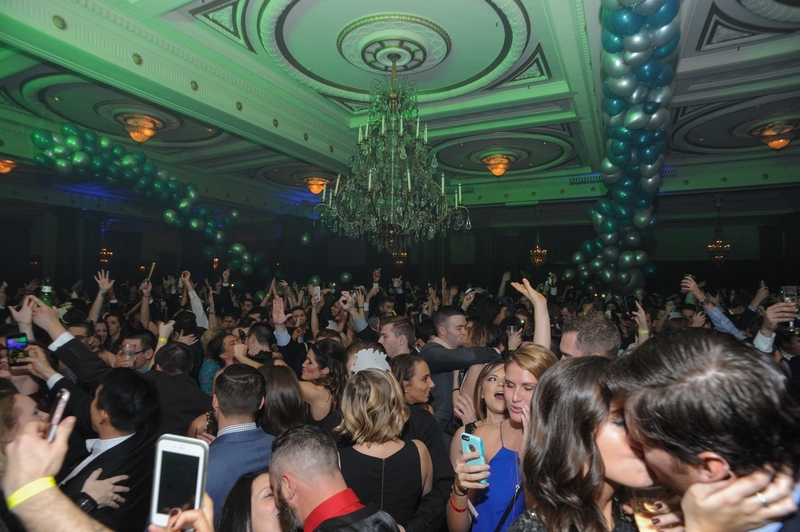 A supreme Philadelphia New Year's Eve party is taking place at the grand Crystal Tea Room, and you’re invited to join Philly’s party aficionados to experience the megawatt and NYE revelry that is the 12Midnight party. 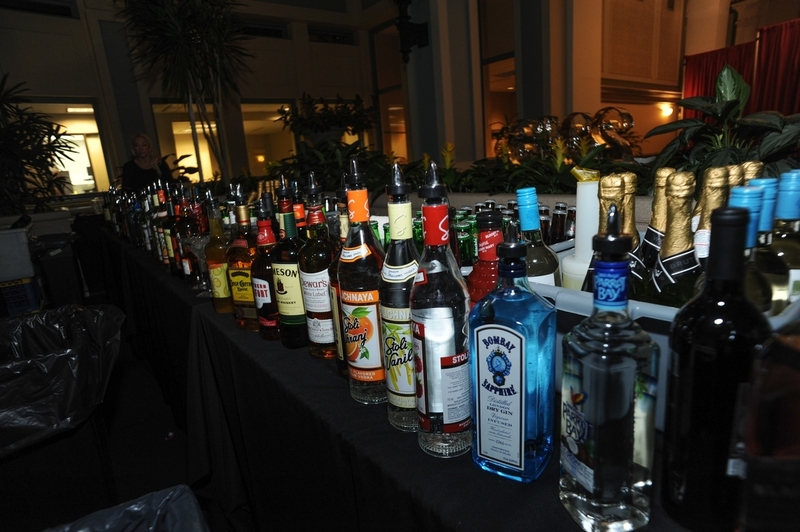 Kick off this no-holds-barred evening with a 6 hour premium open bar with specialty bar options including classic cocktails, craft beers and the special martini bar, and champagne all night long. Along with multiple balloon drops, there’s sure to be plenty of holiday spirit to complement the high-octane revelry. Satisfy your appetite with a complimentary buffet style dinner, including dessert. When you’re well fueled for the night ahead, head to The Crystal Tea Room’s expansive dance floor and dance to the smoldering beats of Top 40, Hip Hop, House and Mash Ups performed by a live DJ. Throughout the night, guests can participate in a silent auction - with all proceeds going to charity. But no matter what kind of party adventure you’re having in the moment, at midnight, join the entire crowd as they count down to the New Year along with a live broadcast of the Ball Drop over immense screens. Now raise a champagne toast and revel in the electric atmosphere of a brilliant start to the year. For partiers with an even more luxurious party taste, opt for one of the special VIP options including exclusive access to the Atrium, table and bottle service, additional open bar hour and much more. Located on top of the late Wannamaker Building, Crystal Tea Room is an architectural gem to behold and ultra-refined locale to spend this NYE. 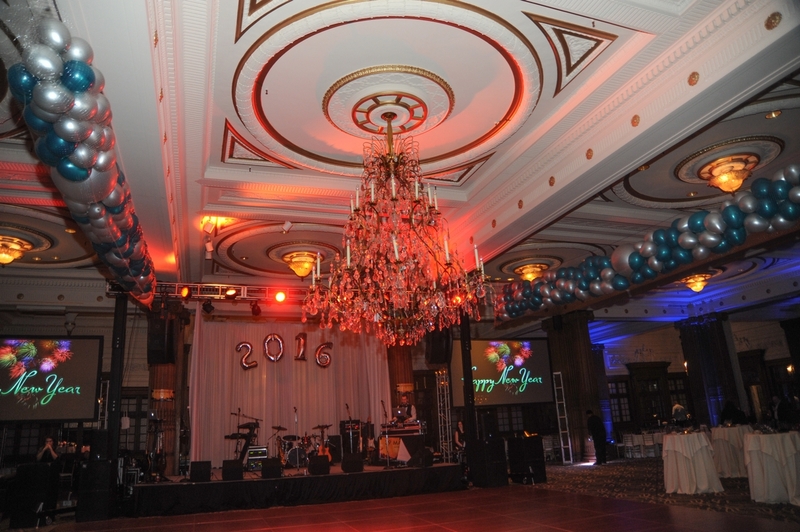 Three amazing areas of Crystal Ball Room have been decked out to perfection for a New Year's Eve night to remember. Specialty bars, swanky lounge scenes and gorgeous lighting add to the stylish and high-energy ambiance. 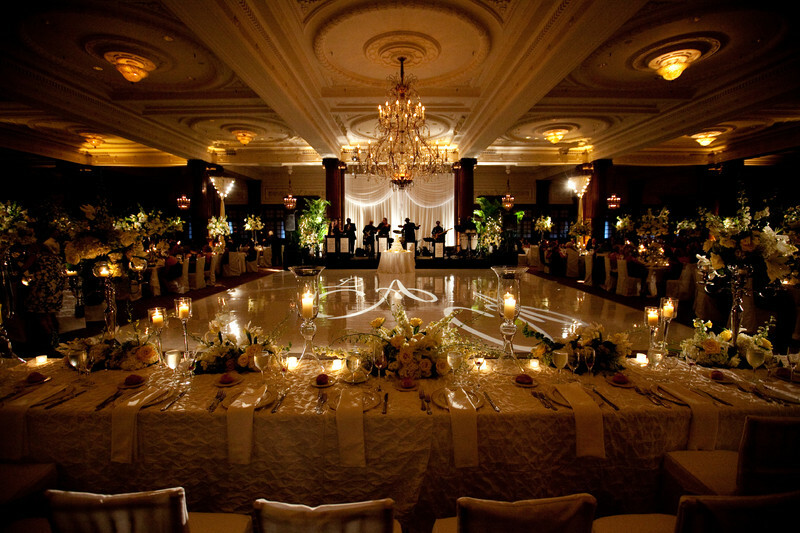 A live DJ plays on a lofty 10-foot elevated stage and over a state-of-the-art sound system, completing the deluxe sensory feast. 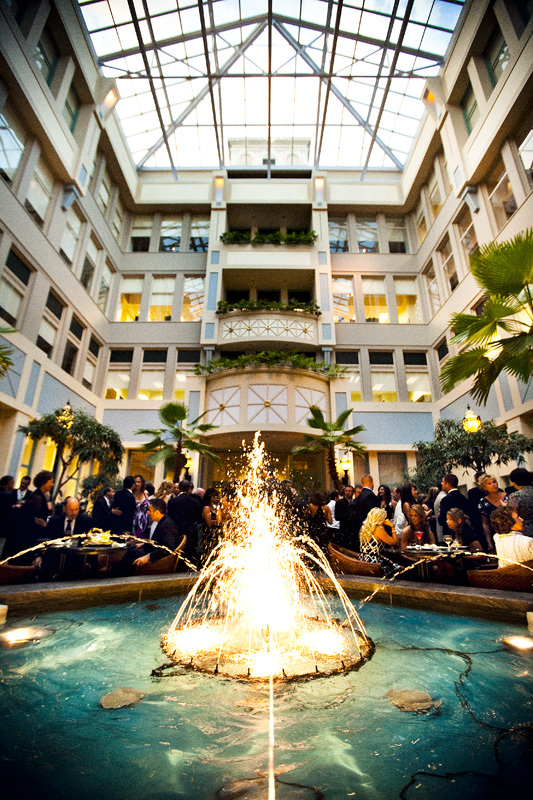 As a VIP, you can luxuriate in the VIP atrium, a soaring space with 50 foot glass ceilings featuring a fountain and greenery providing an “outdoor” atmosphere all year round. 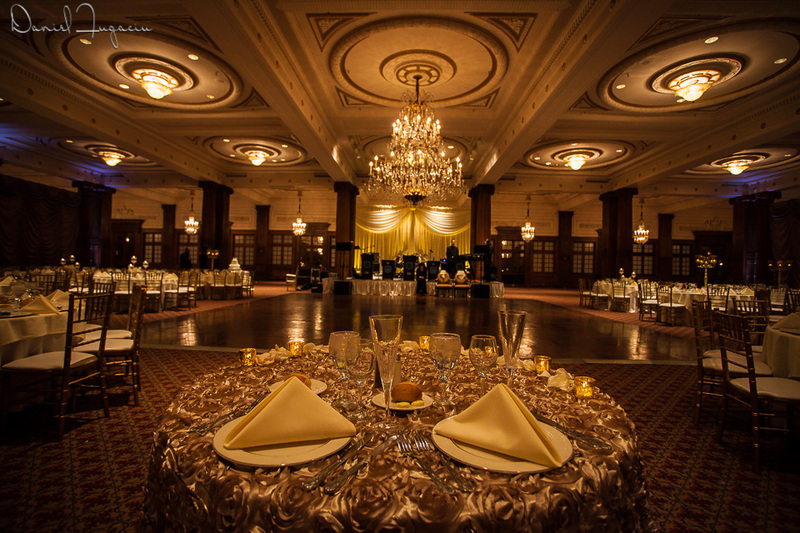 Head to the heart of The Crystal Tea Room and find yourself in a grand ballroom of impressive design featuring carved columns and opulent crystal chandeliers. 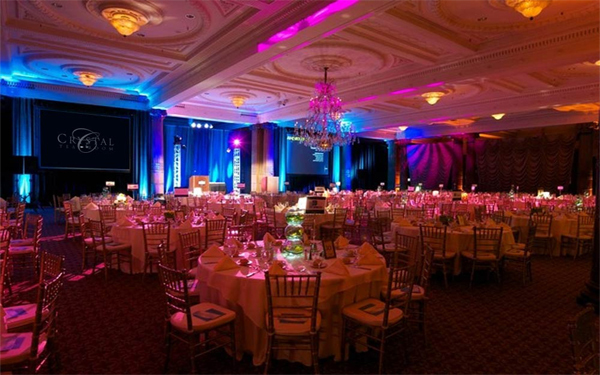 Since 2006, the 12 Midnight NYE party at Crystal Tea Room has been heralded as Philadelphia's premier black tie (optional) affair where a magnificent venue houses a high-voltage NYE extravaganza of abundant, deluxe amenities, gorgeous guests, and an elegant yet electrifying party energy.